Out of nowhere Ubisoft released three new trailers (yup three, you read it right) for their upcoming South Park RPG game: The Stick of Truth. Videos are short and they do not reveal too much about the game, but they do kind of raise the hope that the game won’t be delayed again as we near the March premiere. 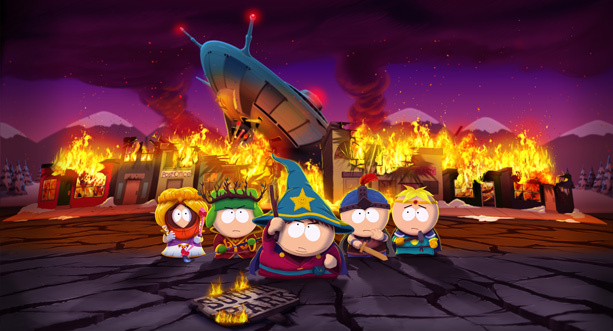 South Park RPG is just around the corner – release date is March 4 in North America, two days later it will hit stores in Australia and on March 7 in Europe, too. The Stick of Truth will be released for PC, Xbox 360 and PlayStation 3.